Want to add huge value for your Microsoft Dynamics 365 clients and increase your revenue? Solgari is the only global provider of Cloud Telephony, Web Meeting, Cloud Contact Centre, IVR, Voice Verification and Compliant Call & Video Archiving services through a single, integrated cloud software platform. 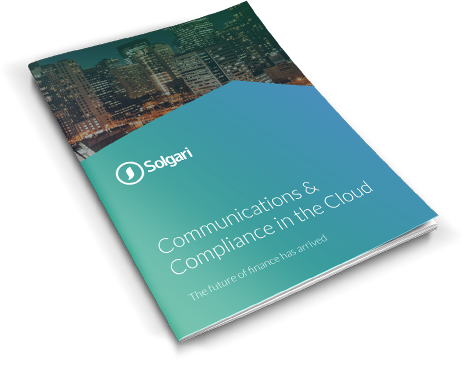 When integrated with the power of Microsoft Dynamics 365, Solgari provides a global cloud solution that can address any type of customer communication requirements, meet all compliance standards and drive out traditional telephony costs with at least 50% savings. Sales, Support and Operations staff can now run all centralised tasks in Microsoft Dynamics 365 while using Solgari for seamless integrated inbound and outbound telephony, contact centre, video, chat and SMS communications. For companies that are focused on security and may have compliance and regulation requirements, this integrated solution can manage call recording, archiving, call encryption and word/phrase searching within recorded calls and videos. Happier customers and a new revenue stream. when pitching for new business.